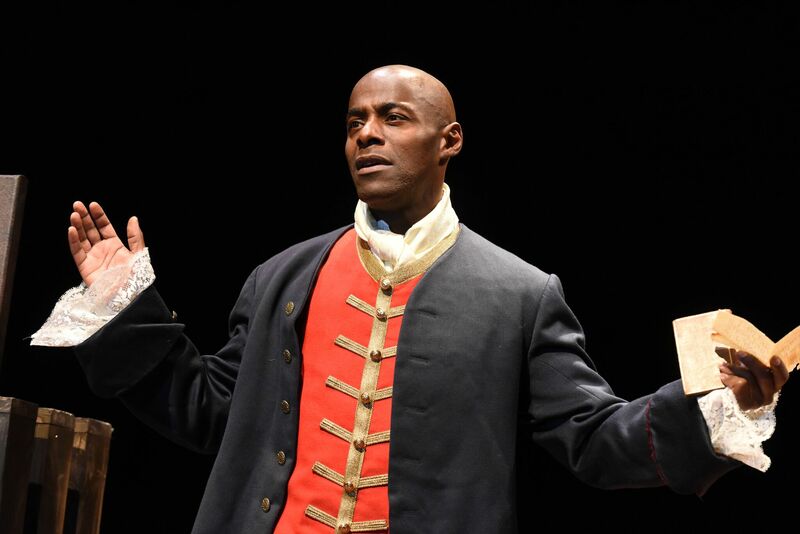 The Classical Theatre of Harlem, Pemberley Productions and The National Black Theatre present Sancho: An Act of Remembrance. The Classical Theatre of Harlem presentation of Sancho: An Act of Remembrance will be have Opening Night on April 20th, with Previews on April 18-19. The performance will run from April 20 to May 6, 2018 at The National Black Theatre, 2031 Fifth Avenue at 125th Street. The 80 minute performance will run without intermission. “Last summer The Classical Theatre of Harlem (CTH) presented The Three Musketeerswhose call of ‘All for one and one for all’ still resonates loudly in our minds. Given our current political climate and social divisiveness, I wanted to seek perspective and sanctuary by standing strong on the shoulders of those who lived and thrived under far more oppressive circumstances. When CTH looked into the story of Charles Ignatius Sancho, we felt he was a kindred spirit that showed us what resistance, intellect and grace could accomplish against all odds. 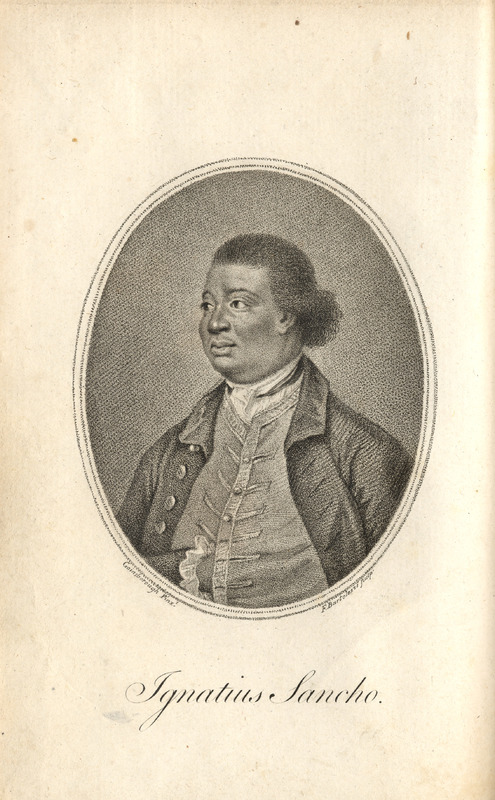 He was born in 1729 on a slave ship but learned to read, write, compose music, poetry and plays. He was a businessman, a financially independent householder, held court with intellectuals and artists and was the first black person of African origin to vote in parliamentary elections. This is a man who painted a portrait of black excellence despite the circumstances of 18th century Britain. He stayed energized, questioning and pushing against the status quo with the arts as his sanctuary. In this spirit, CTH wants to share his story with the world to show how one man can enact change in the hopes of inspiring all people” said Ty Jones, Producing Artistic Director of The Classical Theatre of Harlem. Follow The Classical Theatre of Harlem on Twitter, Instagram and Facebook. 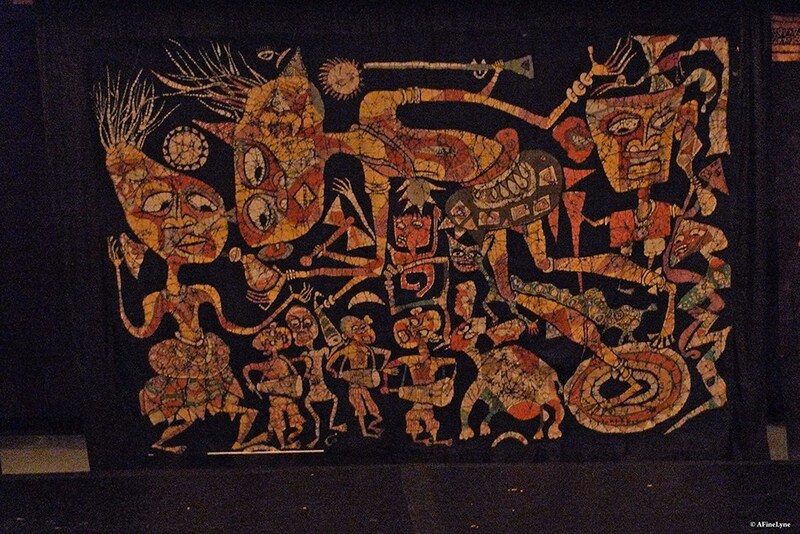 While you’re there, take notice of the artwork throughout the Theatre. 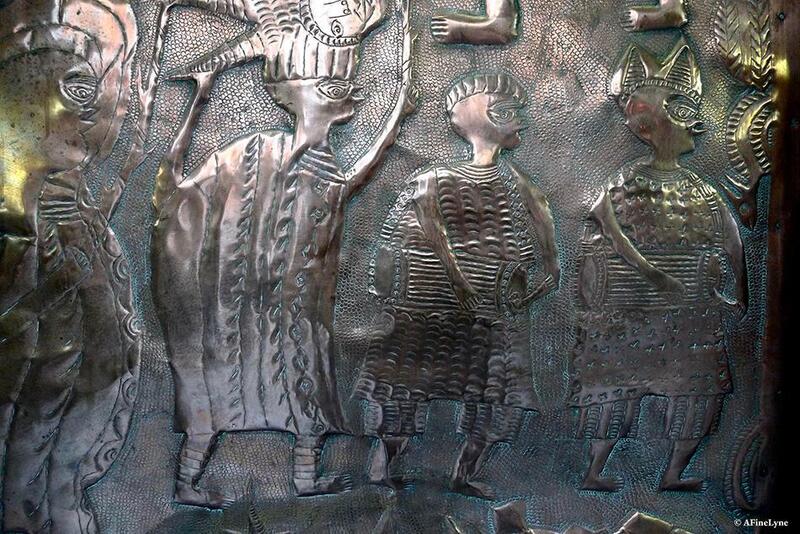 The National Black Theatre houses the largest collection of Nigerian New Sacred Art in the Western Hemisphere, which includes hand-carved wood totems and copper, aluminum and brass relief art done by traditional Nigerian artisans. The interior of the space was designed by five New Sacred Nigerian Artists from Oshogbo, Nigeria.